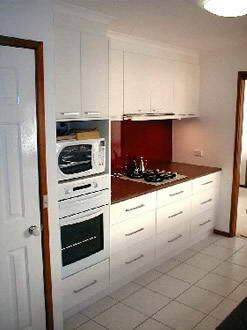 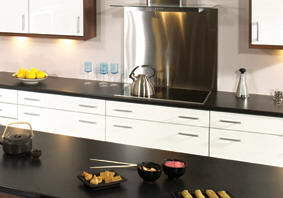 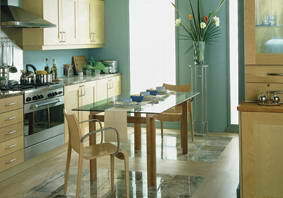 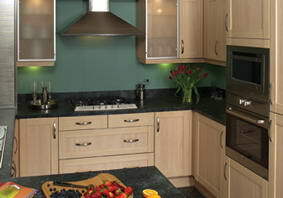 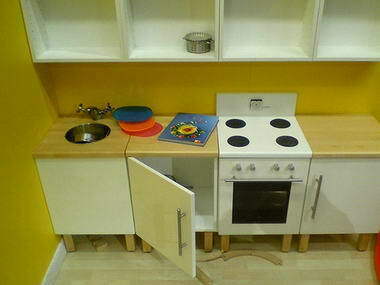 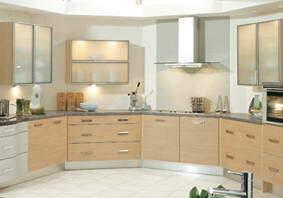 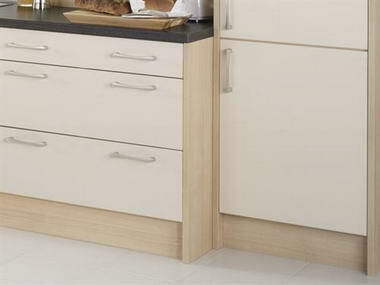 Diy kitchen cupboards - All our diy units are supplied in flat-pack kits and ready to assemble. 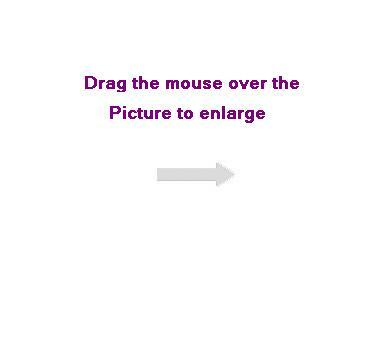 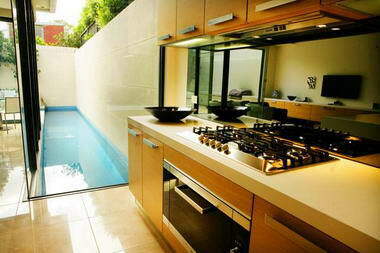 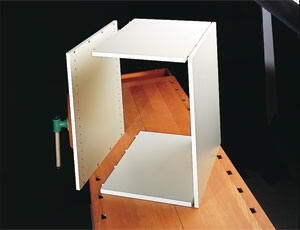 Hinges are supplied with cabinets where the doors are also ordered. 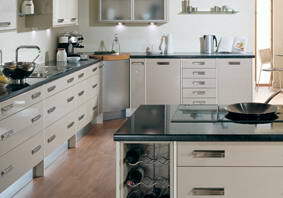 We also do built in kitchens and bedroom cupboards. 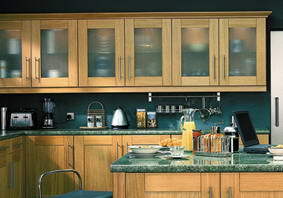 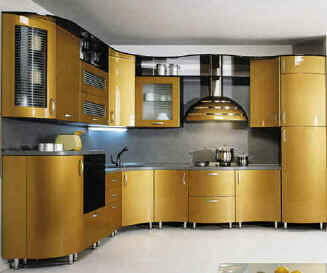 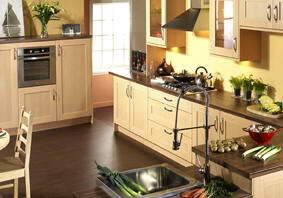 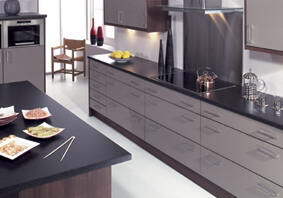 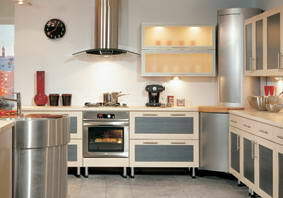 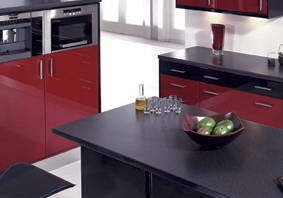 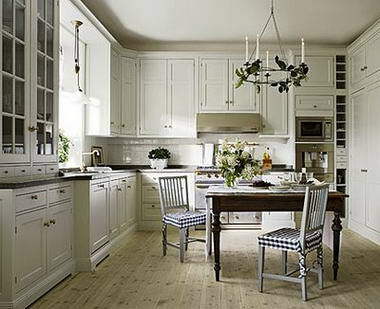 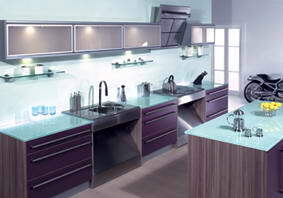 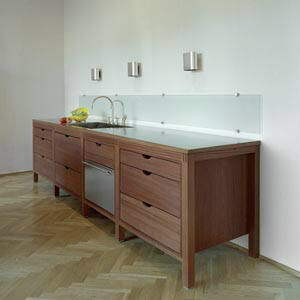 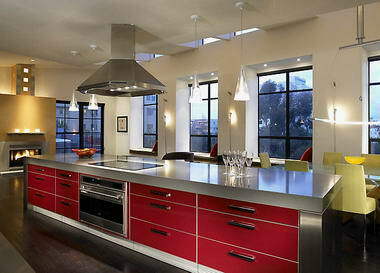 We are a Cape Town base kitchen cupboard company that provide excellent service and superior workmanship.